We are developing new technology for transcutaneous blood gas monitoring, that is measurements of the carbon dioxide and oxygen levels in the body through the skin. Such analysis is widely important in healthcare, and vital for modern neonatal care. Current transcutaneous blood gas monitoring requires heating of the skin above 42°C, which causes burns. To avoid skin burns the equipment has to be moved in less than an hour, meaning that the monitoring cannot be performed continuously but rather intermittently. Current methods are also rather slow, where one measurement takes more than 10 minutes, and, hence, risk missing rapid (acute) events. Enabling reliable transcutaneous blood gas measurements without heating of the skin. Reducing response times to cover acute events. Extending the use of transcutaneous blood gas monitoring to children and adults. Improve the quality of neonatal care. - Analyze much lower gas flows through the skin. - Measure with higher resolution without heating. - Measure more than 10 times faster than current methods to detect emergencies. 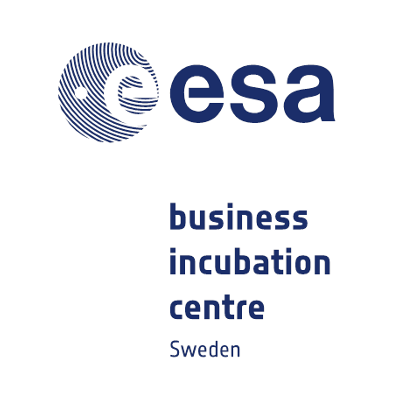 We are also enrolled in Uppsala Incubation Center’s Business Prep program (www.uic.se). 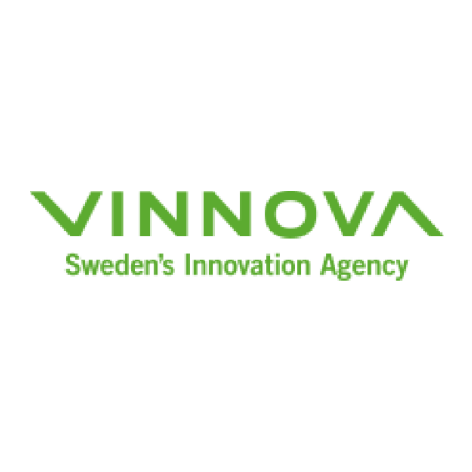 The Swedish Innovation Agency (VINNOVA) is supporting us through their Challenge Driven Innovation program. 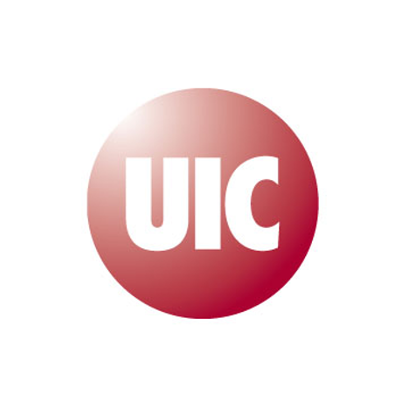 We are actively seeking discussion and collaboration with all stakeholders in the field of transcutaneous blood gas monitoring, so please contact us with any questions, comments or ideas! We really think that we are on to something that could have a great impact on transcutaneous blood gas monitoring, and we are hoping to make this journey together with partners from both industry and healthcare.